We believe learning should not be confined to a classroom. We believe your child’s success later in life depends on the choices you make now. In addition to a full range of high school courses, students grade 11-12 have the opportunity to earn up to 35 transferable college credits through our Early College model. Unlike at many other high schools, our students get a head start on their college career while still in high school, all at no tuition cost. At the Connecticut River Academy, students are prepared academically and socially for college — laying an important foundation for their future success. Our students enjoy a curriculum filled with opportunities for hands-on learning and discovery — inside and outside the classroom. The Connecticut River Academy's sustainability theme includes two areas of study: environmental science and advanced manufacturing. Environmental science provides students with opportunities to experience first-hand what environmental scientists and engineers actually do. Students learn about relevant environmental and social issues such as climate change and green energy in the school's state-of-the-art laboratories and on its very own research vessel. Students can also explore how current advancements in technology will shape the future of our planet with advanced manufacturing. Working hands-on with cutting-edge equipment and high-tech machinery such as 3-D printers and robotics, students gain experience in technologies including advanced manufacturing, engineering, and logistics. It’s a great place for kids to advance, especially in the sciences. My son loves coming to school. 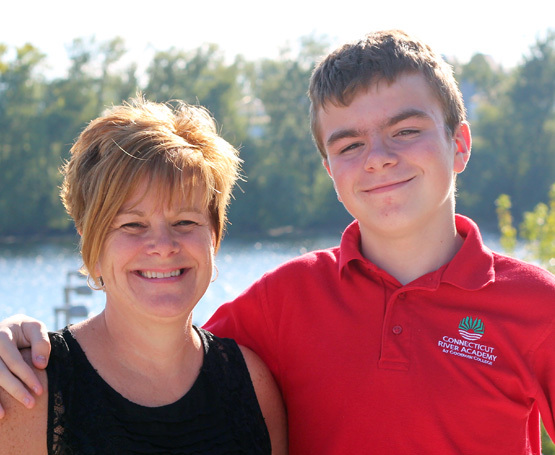 Read more about what parents have to say about Connecticut River Academy Magnet High School.